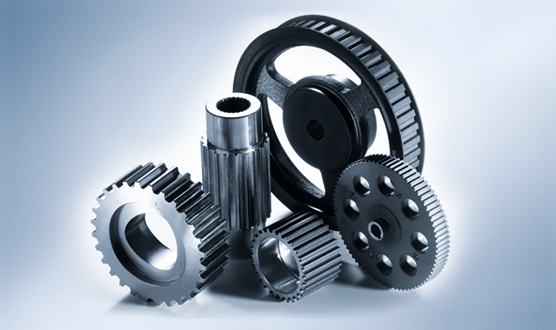 We can offer you a comprehensive standard range as well as v-ribbed belt pulleys that are completely customised to your requirements and are perfectly adjusted to our drive belts and carrier belts. A precise drawing test of the v-ribbed belt pulleys will be carried out by our highly trained application technology department. We produce at a total of five manufacturing locations with a comprehensive fleet of machines, where top technology meets skilled craftsmanship. 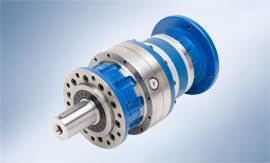 Turning, milling, drilling, grinding, tilting and balancing can be carried out at our own production locations. This allows us to respond to your requirements at short notice. 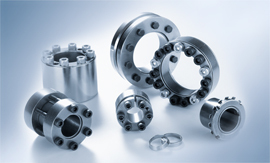 Selecting various materials such as aluminium, stainless steel and grey cast iron, as well as various manufacturing processes such as plastic injection moulding and pressure-die casting, means that we are able always to produce the optimum timing belt pulley for your application – whether you require only a small number of them, or a large series. Always with high-precision. 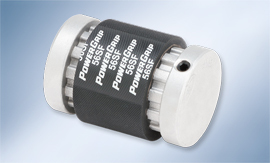 An optimum timing belt pulley selection can never be made across the board; it must be based on the individual requirements of the application in question. 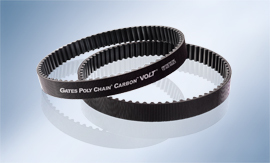 If a specific pulley that is adapted perfectly to the drive belt is selected, the efficiency of both the timing belt drive and the entire drive train is improved. Our application technicians will be happy to advise you in the selection of the right v-ribbed belt pulley for your requirements. Just come and talk to us!